This sport is an offering in 7th and 8th grade and at the varsity level at the high school. Tryouts at the middle school and high school typically occur in April or May of the current school year for participation during the following school year. 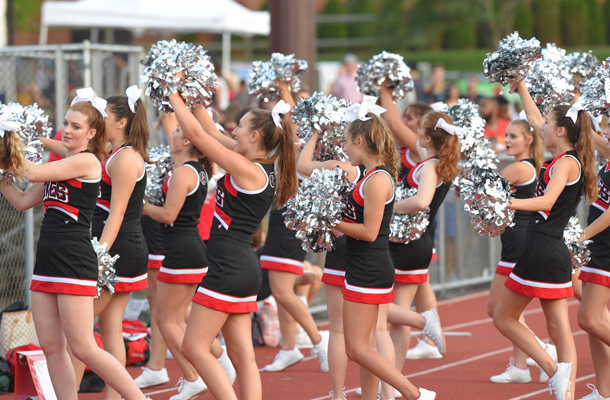 Coaches will have meetings for all students interested in participating in the cheer program prior to tryouts. Students must be present and participate in tryouts in order to be considered for the squad. 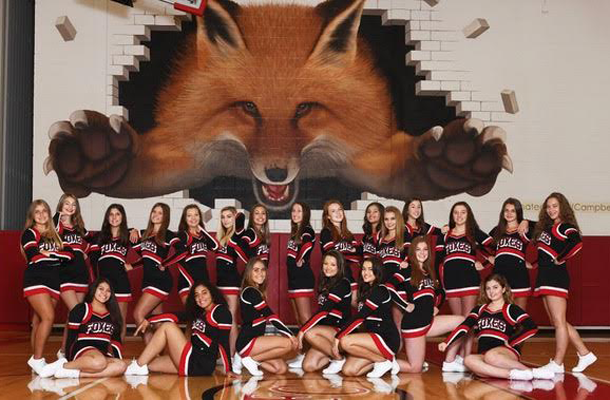 Furthermore, when students try out for the cheerleading team, they are committing for both the fall and winter sports seasons. No additional tryouts will be offered during the school year. Download the Varsity Tryout Application. Download the DMS Tryout Application.